LISBON -- Sporting have overwhelmingly voted to eject president Bruno de Carvalho in a bid to save the Portuguese club after nine players quit in protest of an attack in May by angry fans who had allegedly been spurred by his public rebuke of the team. More than 71 percent of nearly 15,000 paying members of the Lisbon-based club who cast their ballots on Saturday voted to relieve De Carvalho of his duties after five years in the job, club officials announced in the early hours Sunday. In a long, rambling post on Facebook, De Carvalho called the result "one of the greatest frauds ever seen" and said it was perpetuated by "a bunch cretins who rigged the vote," but he added that he would obey it. "For me, this is over. I could challenge this general meeting for all the illegalities committed here. But I won't ... what ingratitude and injustice," he wrote, accusing "an elite" of senior club members and shareholders of staging a coup against him to preserve their power. De Carvalho was previously suspended by an interim Sporting governing body but refused to heed that and continued to work. He blamed other clubs for poaching their players in what he said was "a concerted attack on Sporting." English club Wolverhampton Wanderers last week signed Portugal goalkeeper Rui Patricio, who was first to resign from Sporting on June 1 in the aftermath of the May 15 invasion by hooded supporters, some armed with sticks, at the club's training camp. Dutch forward Bas Dost was injured in the attack, and the dressing room was vandalised. Dost also quit the club, as did Argentina midfielder Rodrigo Battaglia and Portuguese players Daniel Podence, Gelson Martins, Bruno Fernandes, William Carvalho, Rafael Leao and Ruben Ribeiro. Some players accused the president of "psychological violence" against them and inciting anger among fans, which ultimately led to the attack. De Carvalho said that had he been on the site, he would have died defending the team. 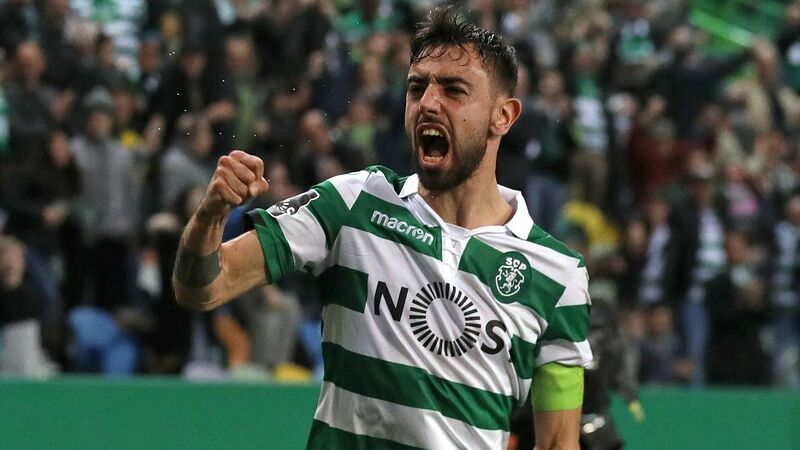 The players are worth a total of more than €100 million ($117 million) and Sporting auditors PwC warned last week that the club was at risk of going bankrupt. 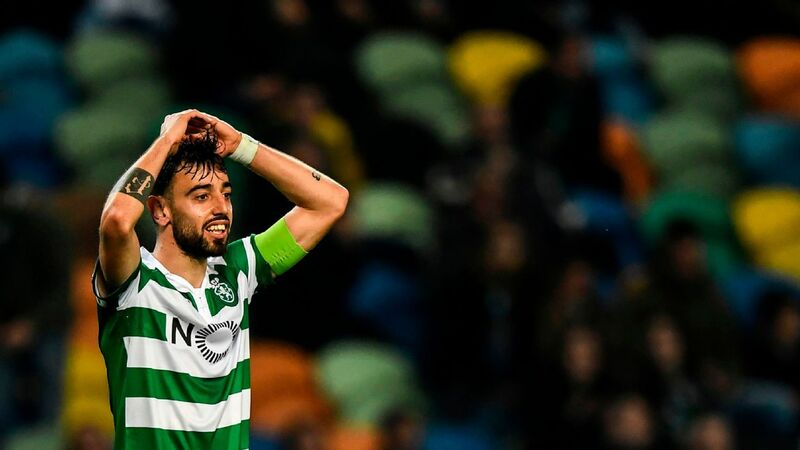 Sporting had a tumultuous season that culminated in a shock defeat in the Portuguese Cup final by underdogs Desportivo Aves in May, five days after the fans' attack. In April, the president threatened to suspend almost the entire first-team squad and lashed out at the players, calling them "spoilt children," according to text messages cited by Patricio in his resignation letter. 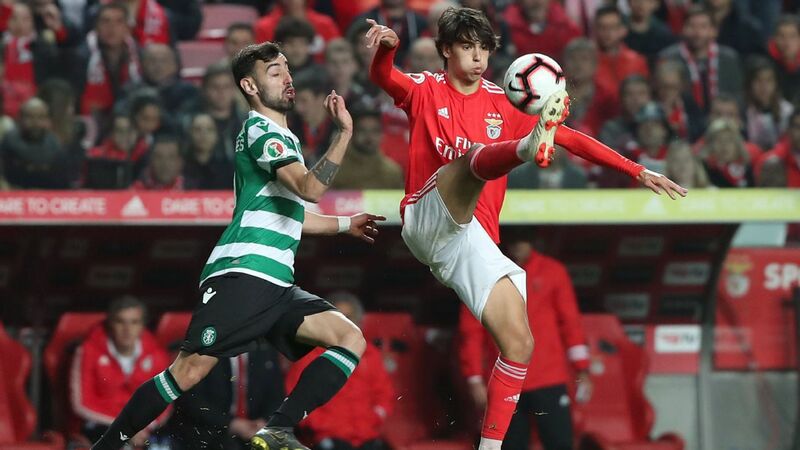 Sporting are one of Portugal's big three clubs, along with Benfica and Porto. They have won the Primeira Liga 18 times, as well as the European Cup Winners' Cup, and have never been relegated in the league's 84-year history.